Do you live in Luxembourg? Then EASH HEALTH is the ideal supplementary health insurance for you! 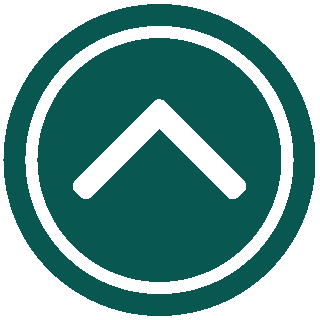 This supplementary health insurance is exclusively intended for people domiciled in Luxembourg. EASY HEALTH covers those expenses that are not covered by the statutory health insurance scheme. 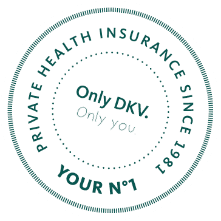 Whether you get a first-class patient-treatment in the hospital, treatment by the chief physician, kinesitherapy, homoeopathic medicinal products, daily hospital benefit, high-quality dentures or professional teeth cleaning - with EASY HEALTH from DKV Luxembourg you are optimally protected in the event of illness. With our supplementary health insurance EASY HEALTH, you enjoy comprehensive health insurance coverage, which goes far beyond the standards of the statutory health insurance scheme. Outpatient and inpatient treatments are covered, even if the statutory health insurance scheme does not cover these costs. In the hospital, you'll be receiving treatment by the chief physician as a first-class patient, and you'll even receive a daily hospital benefit. You need new visual aids or health insurance coverage abroad? Then our supplementary health insurance EASY HEALTH is your best choice! comprehensive health insurance coverage for the best medical care - even if the statutory health insurance scheme no longer intervenes. comprehensive health insurance coverage in addition to the statutory health insurance schemewith many advantages for outpatient, inpatient and dental treatments. you live in Luxembourg and are a member of the Luxembourg statutory health insurance scheme. You want more for your health? Our premium product BEST CARE PREMIUM is the perfect complement to EASY HEALTH and guarantees fast medical assistance in case of an emergency. Only we can promise to get you an appointment with a specialist within only five business days! Do you have wanderlust? The travel health insurance TRAVEL is easy to conclude online and protects your health during your next stay abroad.